Vimeo is one of the most popular video sharing sites in the world with great community and stuff. As other video websites, Vimeo doesn’t allow to download hosted video clips but it’s still possible to do thanks to 4K Video Downloader. 1. Download and Install the 4K Video Downloader for PC, macOS or Linux. 2. 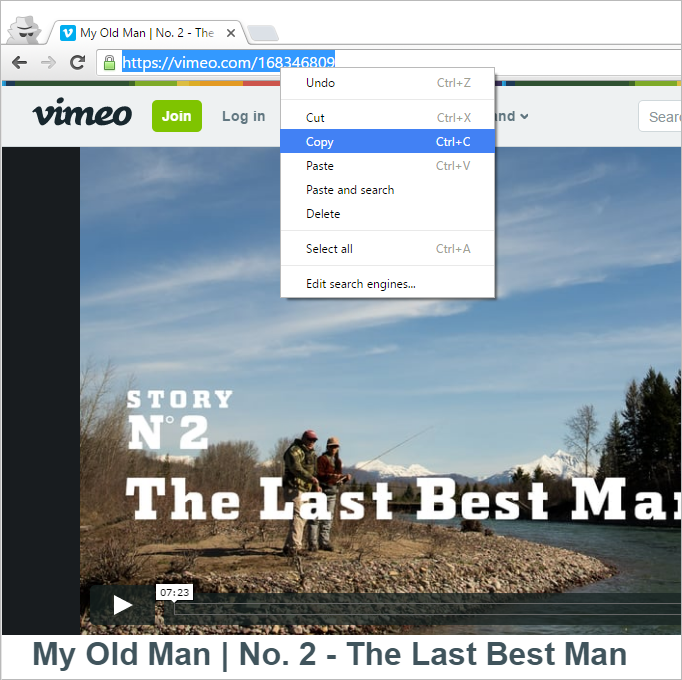 Go to Vimeo and find the content you would like to download. 3. Copy video URL, it has a view http://vimeo.com/#number, for example http://www.video.com/123456. 6. All done. Click “Show in folder” in order to find your downloaded video.